Stringer became Sony Music CEO in April 2017, having spent his entire career working his way up that ladder. And he wasted no time before changing the culture and shifting priorities to align with the digital age. 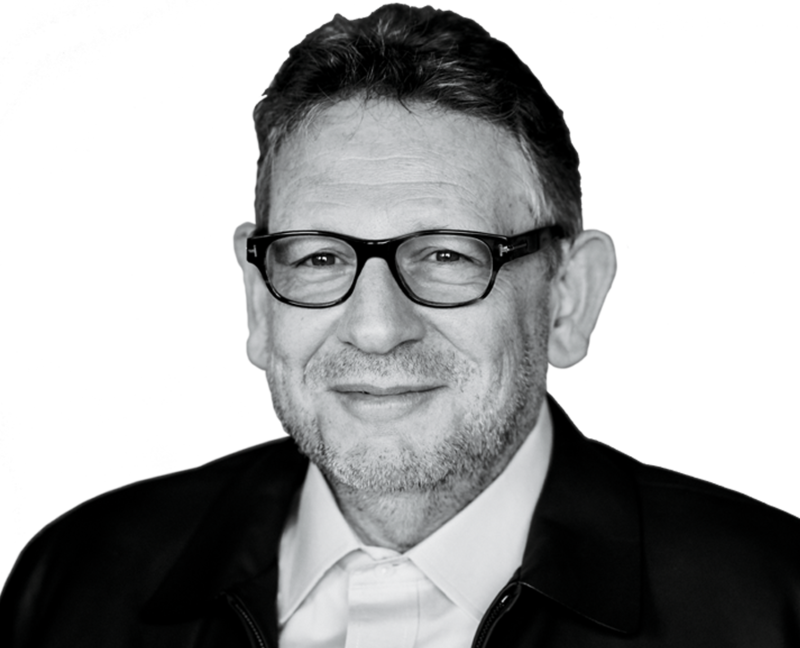 Among his mandated moves: hiring publishing executive Ron Perry to run Columbia Records, the crown jewel label that’s home to Adele, Bruce Springsteen and Bob Dylan; bringing in fellow Brit and industry vet David Massey to relaunch Arista Records; and reshaping Sony’s catalog business for streaming. But it was a savvy investment in Spotify, which netted the world’s second-biggest music company some $1.5 billion, that may define his legacy. In another Stringer directive, $750 million of the windfall was disbursed to affiliated artists and labels. Chairman / CEO With numerous mega-deals and a keen ear, the outgoing boss has built his company into the world’s top music publisher. Chairman / CEO The industry longtimer sits atop the world’s largest music group, which has tentacles in every corner of the business. Chairman / CEO He's headed to Sony/ATV in 2019, but he's built Warner/Chappell, the company he leaves behind, into a powerhouse. Want more information on Rob Stringer?